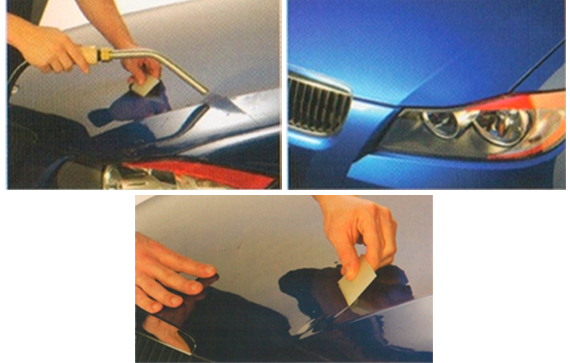 The Nano-Fusion® paint protection system is the most advanced development in protection for automotive paint finishes. This nearly undetectable protective film is your best defense against the everyday road debris that can damage or destroy your vehicle’s painted surfaces. 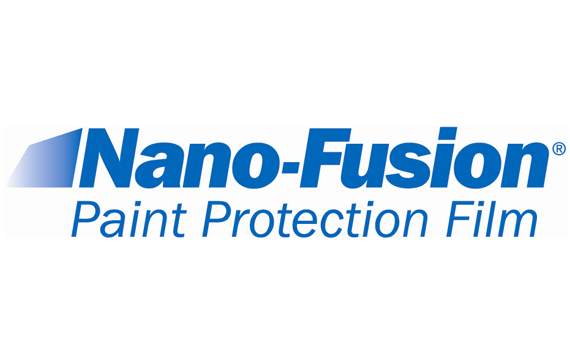 Nano-Fusion® protects your passenger car, show car, truck, van or sport utility whether it is old, new big or small. Nano-Fusion® is a thick, durable urethane film designed to withstand solar energy, high temperatures and resist impact. It also comes with a Lifetime Warranty. Nano-Fusion® is pre-cut according to vehicle make, model and year – so it isn’t necessary to cut or trim on the vehicle itself. Nano-Fusion® won’t compromise vehicle surfaces; it is applied without any fasteners. It protects hoods, bumpers and mirrors. And, Nano-Fusion® also works great on boats and RVs. Nano-Fusion® dealers are professionals experienced in the proper preparation, installation and car of the product. Nano-Fusion® is protective film that won’t compromise vehicle surfaces; it is applied without drilled holes or fasteners. Nano-Fusion® is unlike vehicle bras, which are cumbersome, dramatically alter vehicle appearance and cause paint chaffing. To maintain the paint finish of your vehicle, Nano-Fusion® paint protection is the clear choice. Talk to your Solar Gard Nano-Fusion® dealer today. Nano-Fusion® pattern components may vary by vehicle type. Ask you dealer for details.